For the past few years, Tesla has had all the limelight when it came to building great electric cars, but if you’re a petrolhead, then you’ll know an ambitious new car company by the name of Rimac Automobili has burst onto the scene. 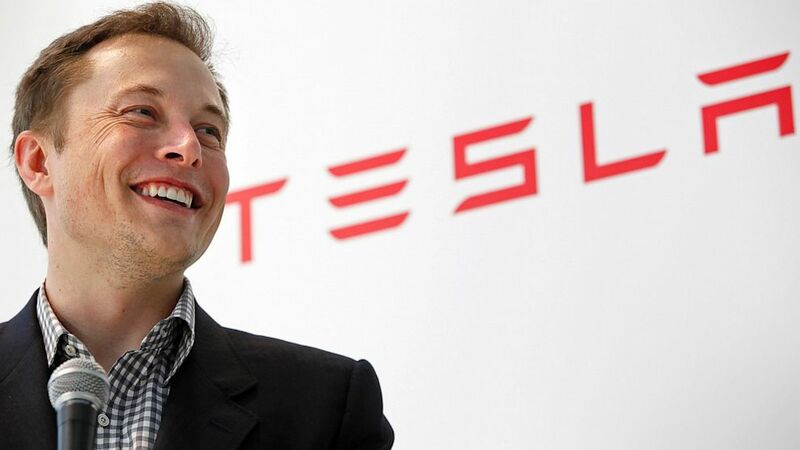 They intend to take the electric car to such new astronomical levels of performance that they’ll make even the fastest of Tesla’s current lineup look slow. 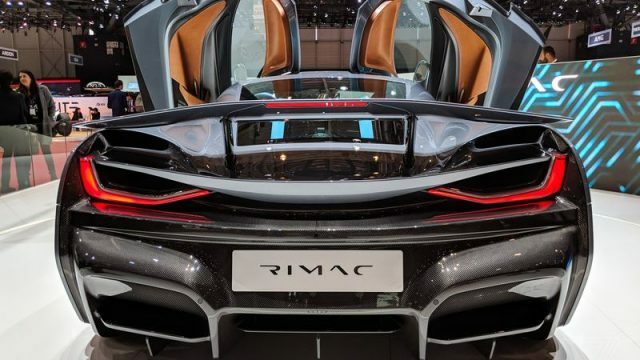 Rimac is a Croatian based startup that was founded in 2009. Their first car, the Concept One is not only a hypercar but the current worlds fastest electric production vehicle. You may know the Concept One from an episode from The Grand Tour, it’s actually the very same car that Richard Hammond flipped by driving it down a hillside, after which it burst into flames. Despite that period of bad press, Rimac has actually now gone on to unveil their second electric hypercar, aptly named the Concept Two. Expect that 2000bhp electric beast to go toe to toe with the likes of the Bugatti Chiron in terms of performance. 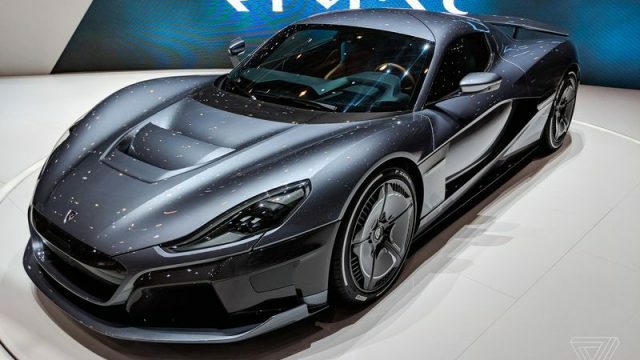 Rimac has been doing so well recently that Porsche actually ended up buying 10% stake in the company. So to break it down, one is a company that makes ultra rare and hyper-fast electric cars that can embarrass almost anything on the road, while the other makes ultra desirable sports cars and hypercars of which some already deploy battery technology. Our bet is that the result of this transaction is going to result in some of the best performance cars of this decade. Supercars combined with the ultra-sharp handling and precision of a Porsche helped in propulsion by Rimac’s excellent battery technology, what could be better. The company doesn’t only build hypercars, they are also in the business of developing powertrain components and battery systems. Porsche isn’t just in this for an investments sake they hope to create a partnership with Rimac to further advance EV(Electric Vehicle) technology. Rimac founder Mate Rimac has frequently expressed interest in working with other automotive manufacturers in order to further advance the acceptance of electric vehicles into our daily lives, and Porsche might just be one of the best companies for them to achieve this with. 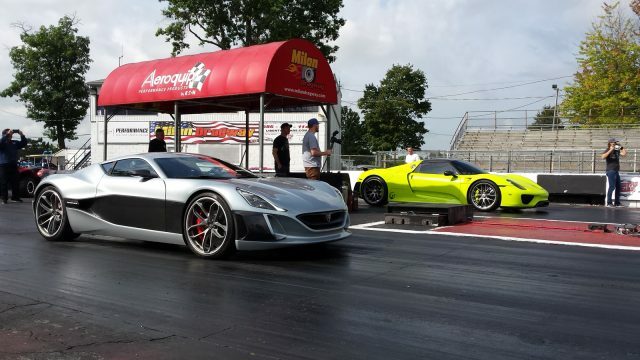 An ideal alliance would have been Rimac partnered with Tesla, but we’ll gloss over that. “Rimac has impressively demonstrated its credentials in the field of electromobility,” said Lutz Meschke, Deputy Board Chairman at Porsche.